If you like this post, make sure you never miss money-saving Costa Rica travel tips by signing up for our email newsletter (it’s FREE!)! My partner and I recently flew to Costa Rica for just ~$85 per person plus 20,000 Southwest points. 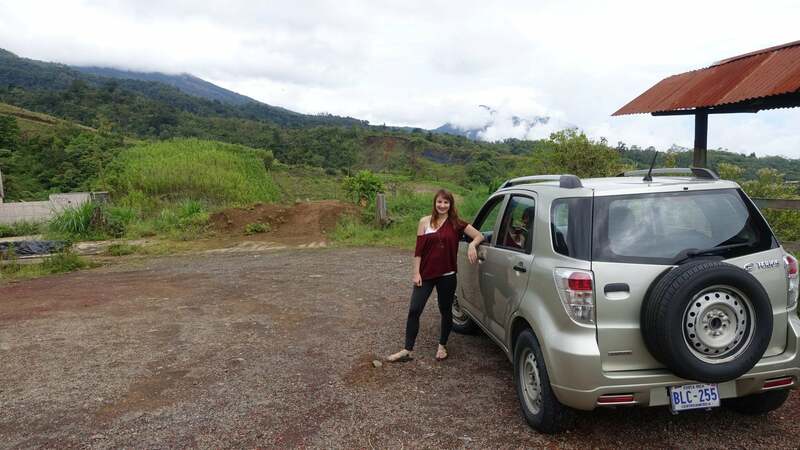 We had never been to Costa Rica, and figuring out the car rental situation was difficult. Some websites said that car insurance was mandatory, other websites recommended Costa Rica’s own Adobe Rent a Car agency because of built in insurances fees. We were also nervous about the roads. How bad could they be? Still, the freedom that came with a rental car was worth the time and money for us. Before I go on a trip to a foreign country, I always go to my bank and get a little bit of the local currency. I like being prepared in case I can’t find an ATM at my arrival airport. We picked up our rental car at the Juan Santamaría International Airport (SJO) after we landed, and went straight to our hotel. 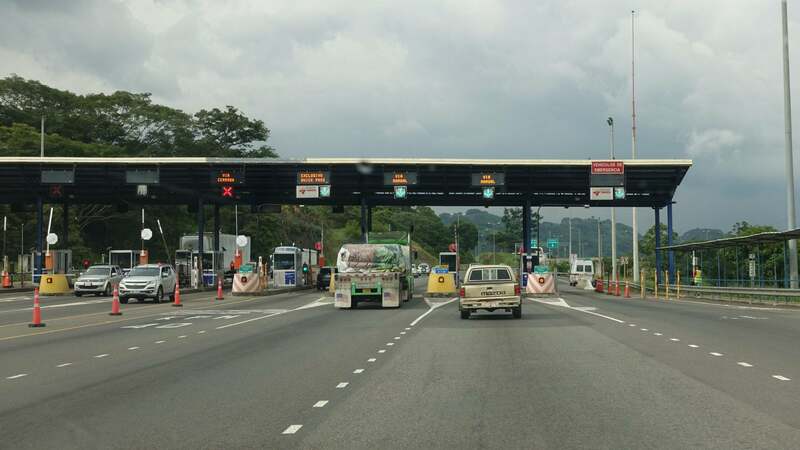 The next day, we set out driving and came across several tolls to get out of San Jose, the capital city. I would bring at least 10,000 Costa Rican colones to be safe. We used our phones as our navigation device. Our T-Mobile service wasn’t always the strongest, but it worked. 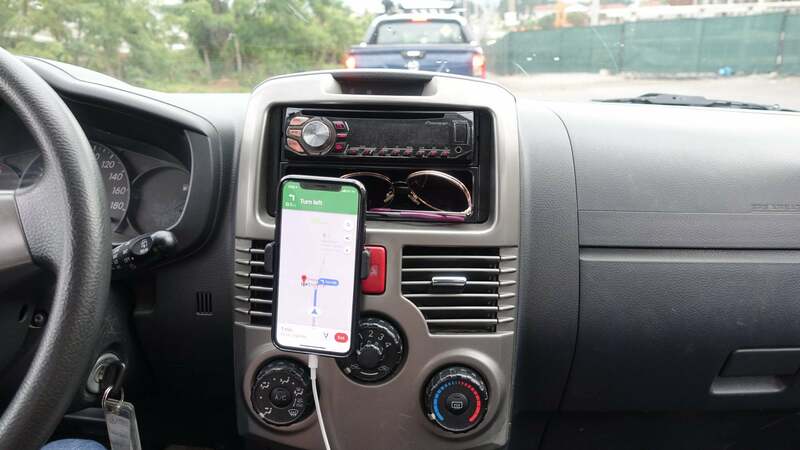 The country uses Waze a lot, and we preferred Waze because it displayed the speed limits. Load up your route when you still have internet to be safe. 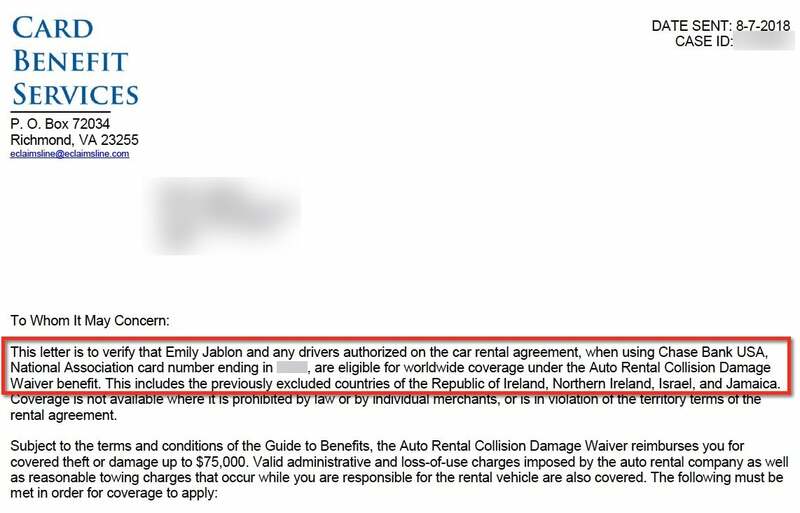 My credit card saved me ~$130 in car rental insurance fees. We rented through Alamo, and had no problems with me using my credit card benefit. I brought a letter like the one pictured below, but I’m not sure if I needed it. I recommend bringing one just to be on the safe side. Here’s our list of the best credit cards for car rentals. Just call your credit card issuer and they can create a letter verifying your car insurance coverage, too! When we were driving from the airport to the hotel at night, we saw lots of drivers running red lights and not stopping at stop signs. So look out! Sometimes you have to yield, and sometimes you have the right of way. The bridges are one small lane, so be careful. “Ceda” means yield in Spanish. We hardly drove in the dark, and for good reason. There can be a lot of potholes and rocky roads. At night, there may be more animals as well, and if you add rain to that, driving can become dangerous. 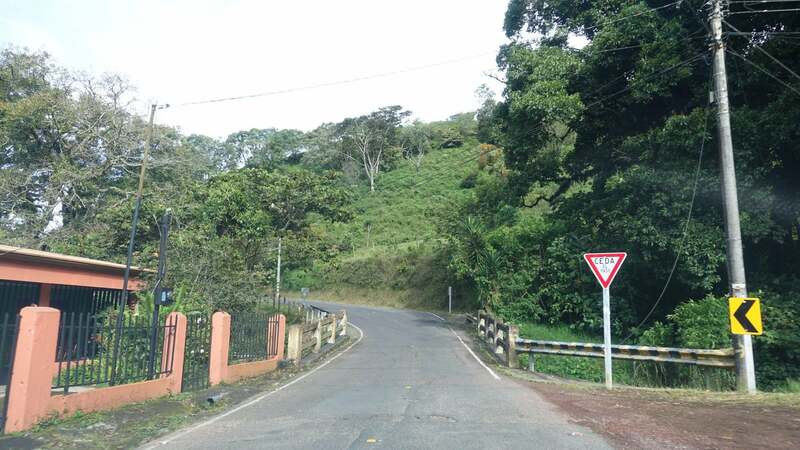 Unless you’re a very experienced driver in Costa Rica, plan your trips to utilize daytime driving. The sun sets between 5 and 6 pm most of the year. 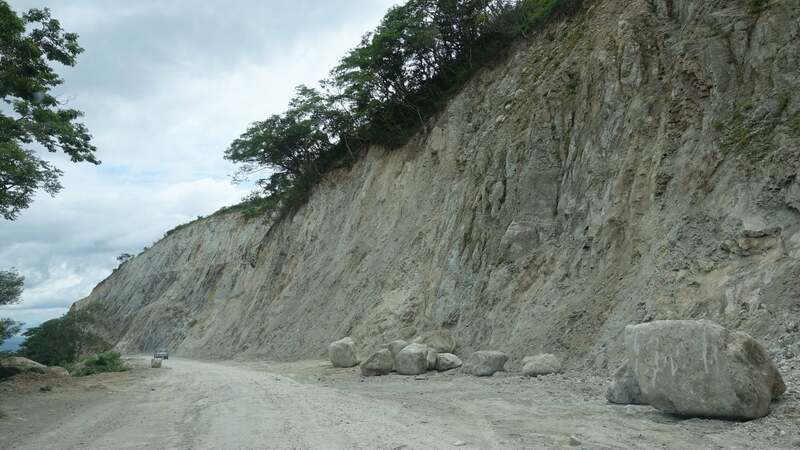 Most of the roads we drove were in good condition, but the roads around Monteverde were unpaved. Because of this, we drove ~10 miles an hour. A 30 minute drive ended up taking ~1.5 hours because of this. We rented a 4 wheel drive, but were worried we’d blow out a tire. Add ~1-2 hours for your road trips. This way, you won’t feel rushed and can enjoy the scenery and enjoy restaurants and sights along the way. Some roads require you to slow down because they’re unpaved. 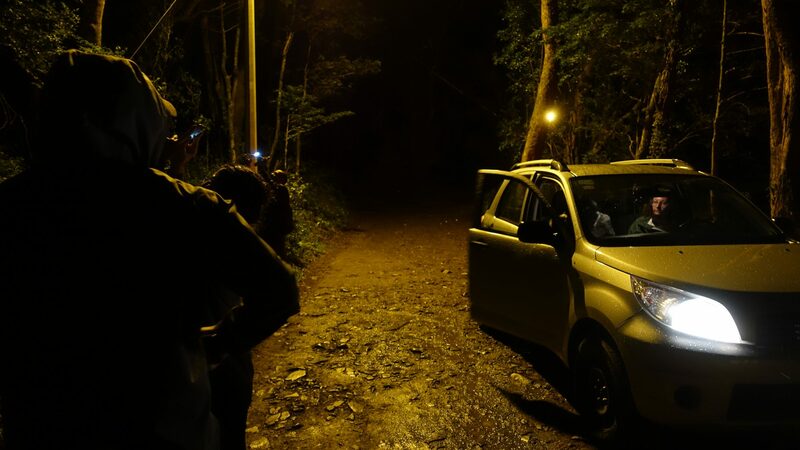 Driving in Costa Rica wasn’t difficult, and we would do it again. Make sure you have enough money for tolls. Don’t rent a GPS. Use a credit card that includes CDW insurance when paying for your car rental. Don’t be surprised if people run red lights. Pay attention when crossing bridges. Avoid driving in the dark. Expect some roads to not be paved. And plan your trips to take longer than your GPS tells you. If you liked this post, make sure you never miss money-saving Costa Rica travel tips by signing up for our email newsletter (it’s FREE! )!